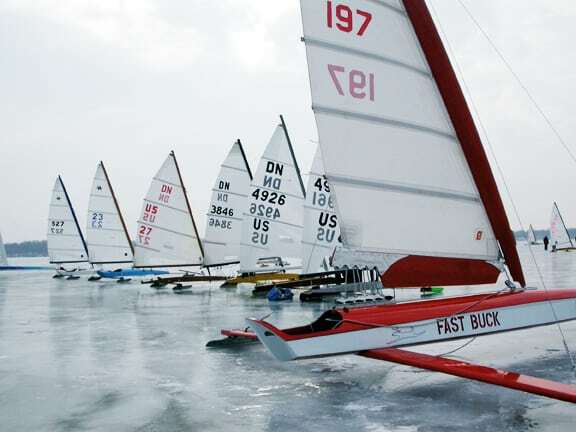 There will be no Four Lakes Ice Yacht Club racing for the weekend of February 17-18, 2018. 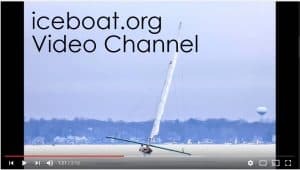 Commodore Don Anderson took a look at Mendota and reported “too rough and slush pits.” Vice Commodore Tim McCormick swung by Monona and reported it to be unsailable as well. Next update Friday, February 23.